Will the Year of the Pig be luckier than the Dog? As many of us gear up for Chinese New Year in a few days’ time, busying ourselves with spring cleaning and making preparations for reunion dinner and the entertaining of relatives and friends, some of us may also be wondering what this new year might bring in terms of fortune, wealth, and our love lives! Despite there being absolutely no basis to these predictions, some of us will still believe what they say. Why is this so? It’s because we just love stories! Our brains are wired to lead us to imagine connections between events even where none really exist, forming stories to tie together unrelated events. Nassim Taleb, author of The Black Swan, calls this the “narrative fallacy”. In investing, the narrative fallacy makes us construct flimsy, if superficially logical, stories around what happened in the markets and then project them into the future. The financial world has turned such storytelling into an art. Financial journalists, Chief Investment Officers, strategists and economists try to explain market movements with events that are playing out in the world, whether it be the ongoing trade war, Brexit, trade numbers, unemployment rates, or something else. While all these predictions are great for entertainment and coffee-shop talk, it could lead to potential disaster if investors were to actually follow them. On 20th January, CNBC published the headline, “Stocks Higher After China Says Economy Grew”. On the very next day, this had changed to “Stocks Lower on Economic Concerns“. The underlying story was the same – China’s 2018 economic growth was 6.6%. How did the same piece of data produce such different conclusions from the very same news source and financial journalist? Well, on the first day, the author noted how the 6.6% matched analysts’ expectations. On the following day, the author lamented that the 6.6% indicated the slowest growth since 1990! And that was how the same data could shape two contrasting stories. The problem here lies in trying to explain why markets move up or down. The fact of the matter is that nobody, not even the experts, can tell you why. Investors will inevitably get confused just listening to the financial news, market outlooks and talking heads on TV, and end up without any proper conclusion as to who is right. Trying to link disparate news events to very short-term stock price movements will lead us to think that if we only studied the news enough, viewed the data from analysts and listened to the experts, we could work out which way the market will move. But is that even true? Interestingly, most people believe that a strong economy should mean positive stock gains, which seems entirely plausible and logical. But that is not as accurate as it appears to be. Research has shown that a strong GDP is not always correlated to positive stock market gains. Despite this, market commentators continue to try to explain stock price movements based on economic growth. Building neat and tidy stories out of short-term movements in markets or trying to forecast things over the next year or so is a good way to win followers and accolades if you get it right, but it is an irresponsible way to get people to invest. Instead of listening to stories about what is going to do well or poorly, or why the markets went up or down, approach your own investments just like how you might plan your holiday. Consider your end destination, tally up how much you need and have a contingency strategy for the what-if scenarios. If you find this too cumbersome to do on your own, you can always seek help from a trusted fiduciary advisor. 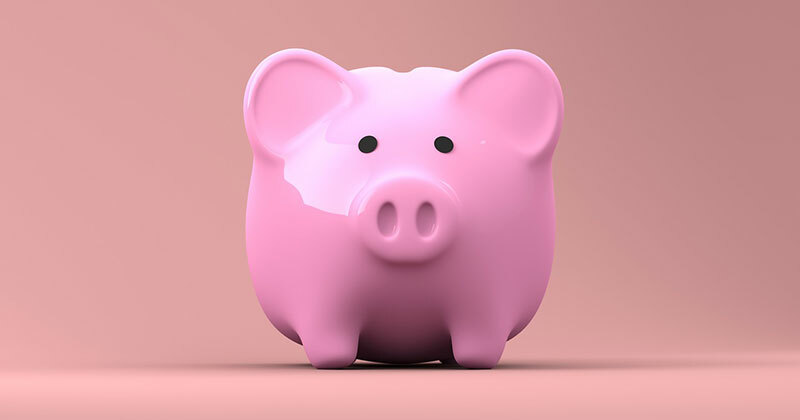 Remember, listening to feng shui experts’ market forecasts and browsing the financial media may be fine as daily entertainment, but it is certainly not the right way to go about managing your investments, whether it’s the year of the brown Pig or any other year! Previous: Are Bonds Really Safe?